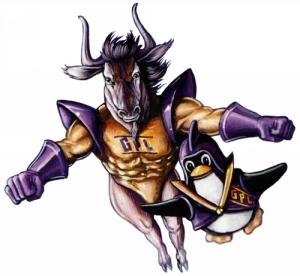 > > > What about the Idea for a logo which follows the "Dynamic Duo"
> > > Duo, GNU and the elfin. > network. Skolelinux the Teachers Kobold.